Everyone and her brother was at the UW Arboretum yesterday. It was no surprise, really. The gorgeous (freakishly warm) weather we have had for the last two weeks or so has made all the flowering trees erupt into bloom. 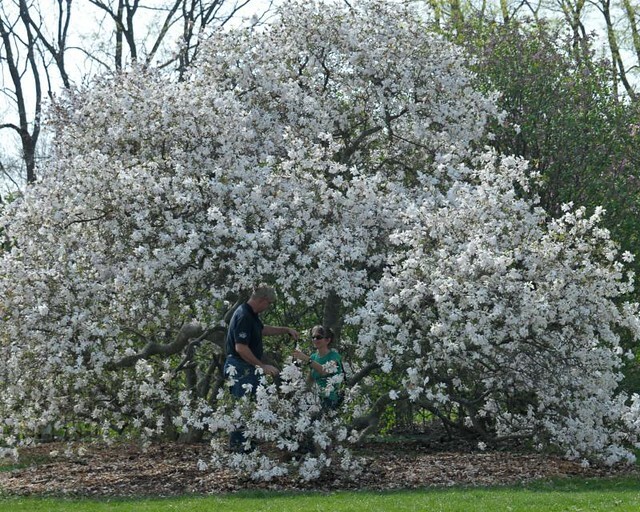 The magnolias in particular are covered in blooms. 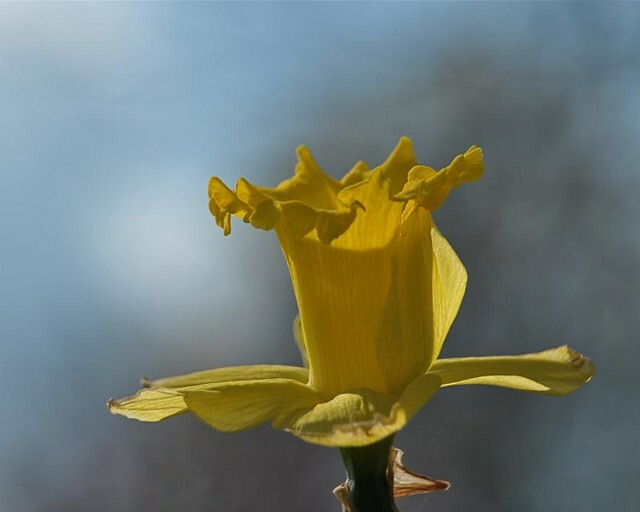 Unfortunately the warm weather will also insure that the period they are in bloom is brief. 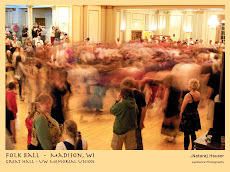 So, smart Madisonians were out en masse yesterday to enoy them. 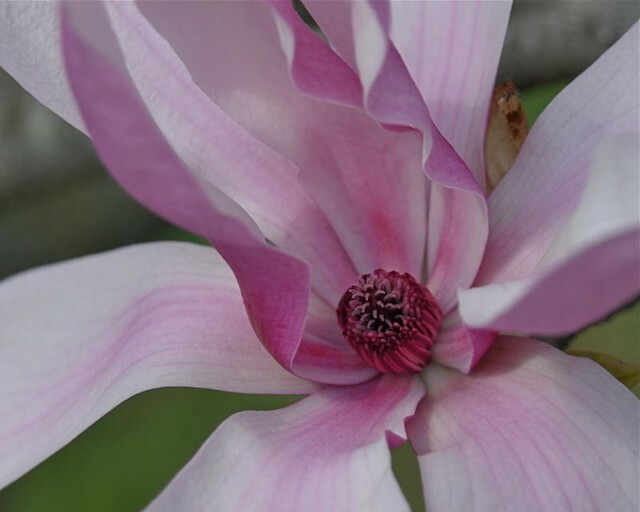 Magnolias always look a bit mess to me once they open up; they are such sprawling, slightly disheveled looking blooms. There is beauty there to be sure. I guess I prefer them, or appreciate them more, when they are still budded, perhaps just starting to open up. Perhaps it is the potential of the flower I am seeing. Not much else was really going on flower-wise this week. I saw one lilac in bloom, so next week should be great for them. There were daffodils and jonquils in bloom, and while I have those in my own yard, sometimes there is still an opportunity to photograph on in a different way. 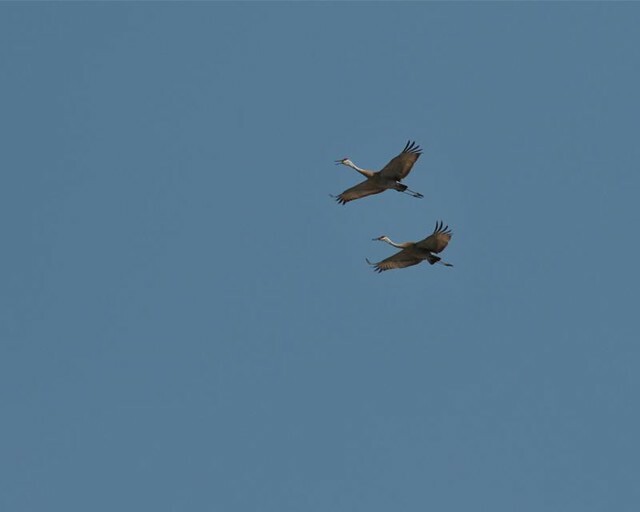 Oh, and a pair of Sandhill cranes, the first I have seen this year, flew overhead while I was there. Go outside! Poke at the dirt. 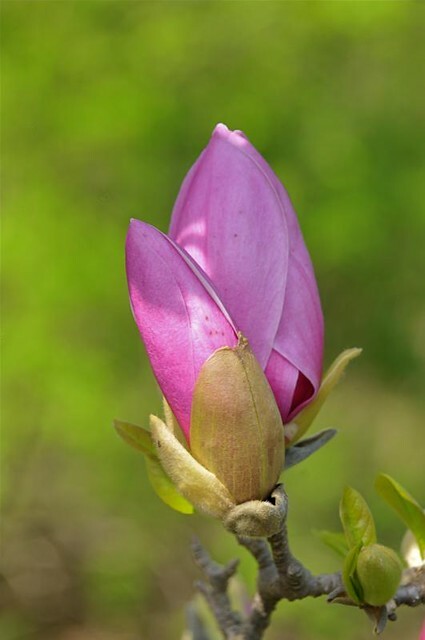 Look and see what is coming up and what is already in bloom. Do not let the blush of spring pass you by!